This audiobook got off to an promising start with interesting characters and theme and a cast of quality actors. Despite that I felt it didn't hang together as an audiobook. A very enjoyable listen full of dig joyful narrative and a few surprises. I love the way the dialogue switches seamlessly between Iamaan and Juliet's point of view and how many relationships develop as a result of their relationship. 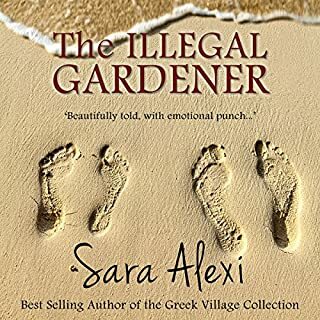 The Greek setting a local colour is the perfect backdrop to this story and the narrator does a good job. I really enjoyed this - sparkling repartee between March and her Guardian, interesting additional characters, a likeable police inspector and a yarn to which the reader does wish to listen to attentively. I like the author's turn of phrase (although it is just a tad gruesome in parts this can be forgiven as part of the Victoriana and it is not horrid). The narrator is excellent. With the Wife Project complete, Don settles happily into a new job and married life in New York. But it's not long before certain events are taken out of his control and it's time to embark on a new project. As Don tries to get to grips with the requirements of starting a family, his unusual research style soon gets him into trouble. To make matters more difficult, Don has invited his closest friend to stay with them. 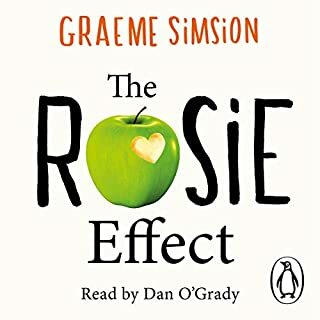 Where does The Rosie Effect rank among all the audiobooks you’ve listened to so far? What was one of the most memorable moments of The Rosie Effect? When Don is describing what he requires in his perfect woman. When Rosie turns up and Don assumes she has come to apply to be in The Project. Also the conversations Don has with Gene about Claudia and whether she is in 'the know' about his antics, it's really funny. How caring Don's friends are and what great relationships he has simply by being himself, a unique individual with gifts and skills. 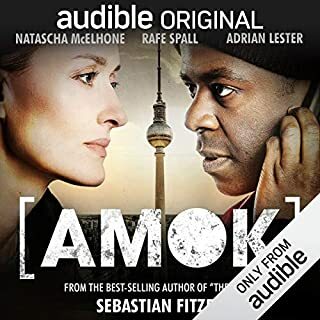 I got this audio book because it was in the sale and I so glad that I did. 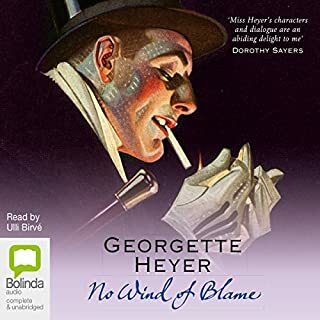 It is very funny, ideally suited to audio narration and all the better for being unabridged and read by Dan O'Grady- he makes a really good job of it. I am going to buy the sequel now; the Rosie Effect. Gregory Porlock’s party was a very successful one - from Gregory’s point of view. He was in the highest of spirits, and the fact that his guests were obviously not in a party mood only added to his enjoyment. He knew they all had good reason to fear and dislike him, and it amused him to play the part of the genial host, and to watch each of his visitors trying to act the part of a gay and carefree guest for the benefit of all the others. Gregory never knew that one of his visitors played two roles that evening, that someone doubled the part of guest and murderer, for in that drama Gregory Porlock was cast for a different role. 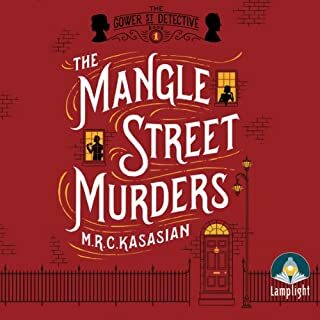 Out of print in books- enjoy it on Audible! Would you consider the audio edition of Spotlight to be better than the print version? Yes as it is too hard to find in book form. What was one of the most memorable moments of Spotlight? The depiction of the main 'baddy', quite horrid! Have you listened to any of Diana Bishop’s other performances? How does this one compare? This one is very good, Diana Bishop narrates these stories marvellously well. Human nature under the spotlight. 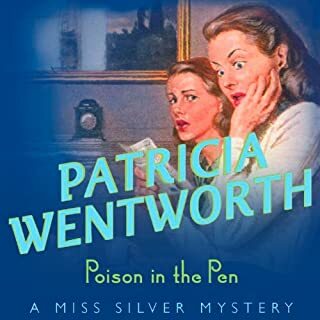 Read or listen to all 31 of Patricia Wentworth's Miss Silver stories, they are marvellous. Tilling Green was a charming little village nestling in the Ledshire countryside. Not at all the sort of place you would expect to find an anonymous letter writer. And when one of the recipients, a young woman, was found drowned in the lake belonging to the Manor House, Miss Silver was persuaded to go and investigate. Valentine Grey, the pretty young heiress from the Manor House, was marrying one Gilbert Earle, but on the night of Valentine's pre-wedding party Jason Leigh, Valentine's former love, returned after months without a word. Someone is sending poison pen letters-how horrid! Where does Poison in the Pen rank among all the audiobooks you’ve listened to so far? What was one of the most memorable moments of Poison in the Pen? At the end when the little boy is in danger- I held my breath ! Frank Abbott and Miss Silver genuinely care about each other's well being. Do get this on audiobook but try one of the five star ones first - maybe The Case of William Smith or Dangerpoint. Mary Stokes was walking through Dead Man's Copse one evening when she saw, in the beam of a torch, the corpse of a young woman dressed in a black coat, black gloves, no hat and an eternity ring set with diamonds in her ear. But when she and Detective Sergeant Frank Abbott went back to the wood the body had vanished. 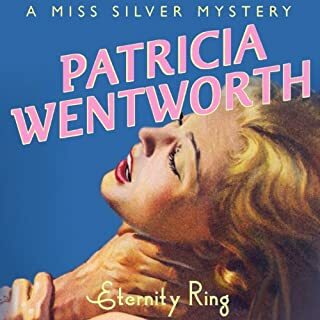 Give Patricia Wentworth a try today! What did you like most about Eternity Ring? I love this good old fashioned stories, I liked the feisty character of Cecily and am find of recurring character Frank Abbott. That I guessed who did it but it was still worth listening to the whole story unfold. All of her Miss Silver stories - I wish I could rewind and discover them fresh all over again, I love them. This one is a 4 out of 5, but only because the character of Miss Silver herself does not get much of a look in in Eternity Ring. A detective worthy of Sherlock Holmes in 'Victorian Governess' clothing with a good dose of common sense, human kindness and a clean handkerchief ready at all times. Try one of the other 31 stories before this one...Danger Point or The Alington Inheritance maybe. Save your money and purchase a different book! What would have made No Wind of Blame: Inspector Hemingway, Book 1 better? 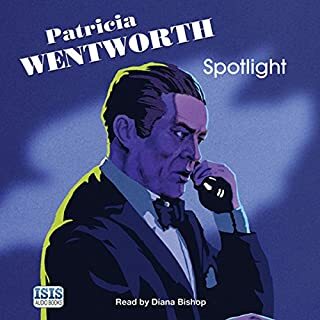 More Patricia Wentworth, I haven't yet found another author who can replace her as my current favourite author. The voices of the characters were jarring and unconvincing. There was very little variation between each character's personality in this re telling (common or posh were the only choices and because of this the narration kept me from focussing on the story). What character would you cut from No Wind of Blame: Inspector Hemingway, Book 1? Keep the characters, change the narrator. Diana Bishop would have brought Georgette Heyer's stories to life-sadly, for me, Ulli Burve did not.